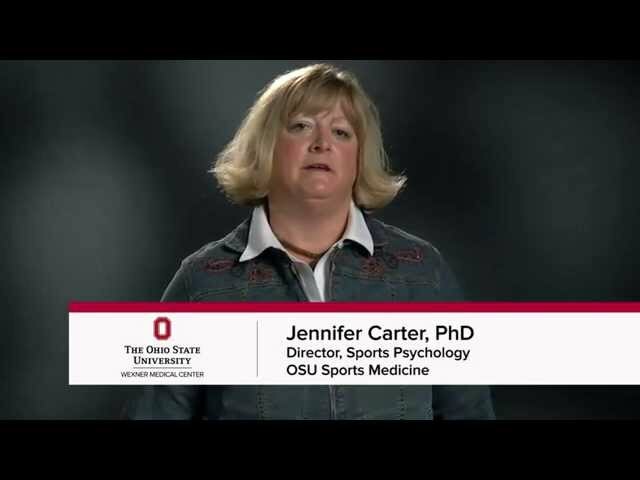 I'm a counseling psychologist, specializing in sport psychology and eating disorders. As a former swimmer and volleyball player, I thrive on helping peak performers develop. I’ve always been interested in the psychology of performance — how to assist performers with their mental game. I also want to help individuals find meaning and freedom, learning to value strength of body, heart and mind. I believe in teamwork between the psychologist and the client in improving the client’s life. The client is an expert on his or her life, and the psychologist teaches skills for managing emotion and relationships. For me, it’s not about giving advice — it’s about helping unlock a client’s inner wisdom. I knew that I wanted to be a psychologist at a young age. I’m lucky that I’ve found a career that feels like a true calling. As of 12/20/2018, Dr. Carter has reported no relationships with companies or entities.